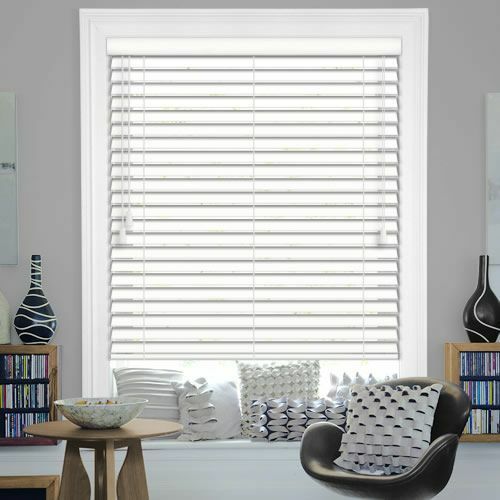 Stylish, smart and strong, these luxurious brilliant white 35mm faux wood blinds are perfect for a sophisticated look at any window. 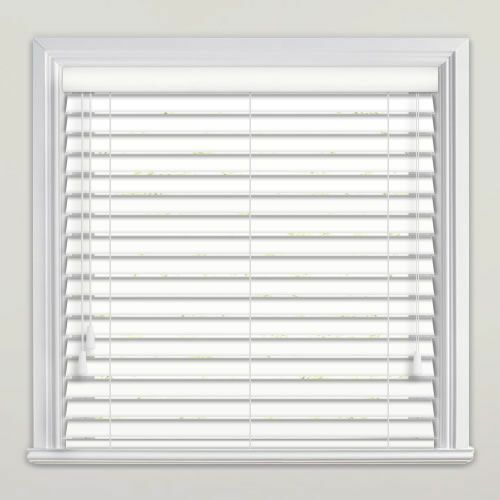 Ideally suited to kitchens and bathrooms, they’re waterproof, robust and extremely durable. 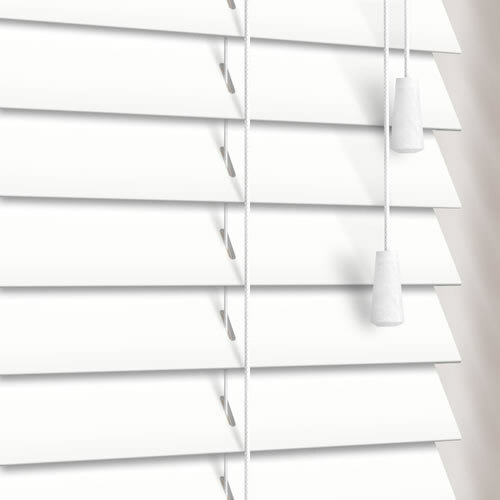 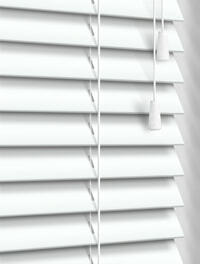 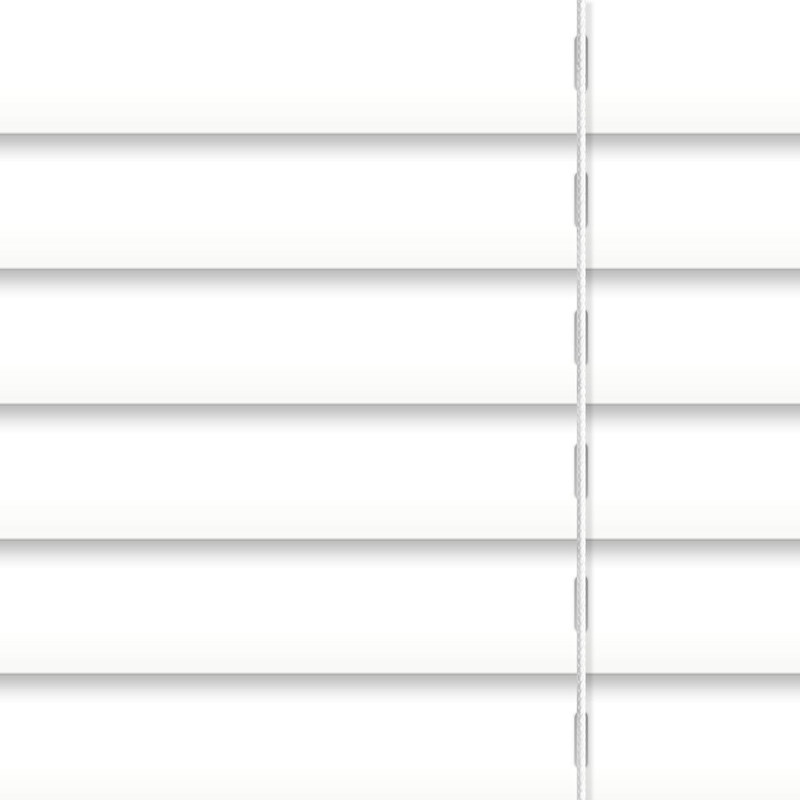 Their bright pure white slats will complement any style of décor, whether traditional or contemporary, and their fresh clean colouring will brighten up any room perfectly.